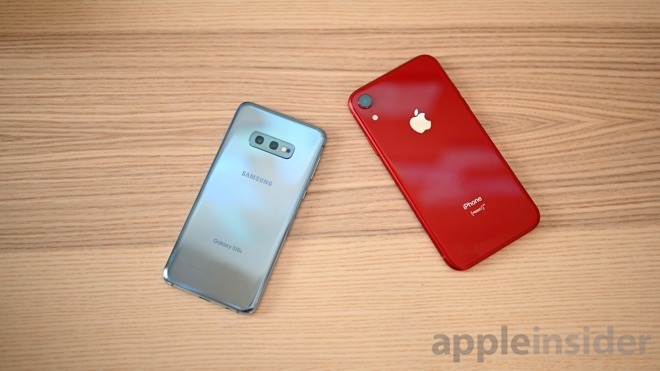 The budget-friendly iPhone XR and Samsung Galaxy S10e both have extremely capable shooters packed into their attractive —and lower-cost —designs. We pit the pair against each other to see which one has the overall best low-cost flagship camera system. While the Galaxy S10 and S10+ have held the bulk of the attention, the S10e has made its way to consumers as well. 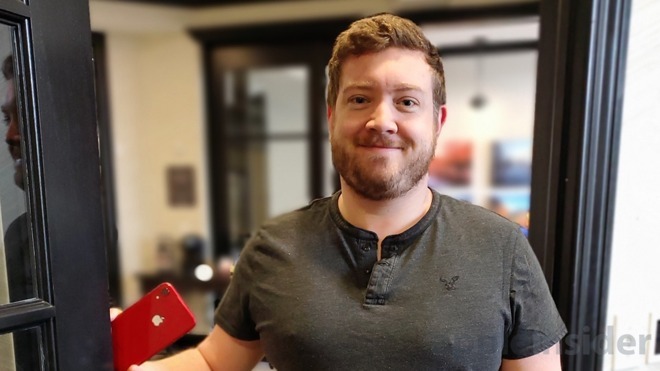 Like the iPhone XR, the S10e is a lower cost model that makes a few compromises on the features of the phone that will appeal to a large population. As far as cameras go, the S10e has the least amount of cameras at its disposal. The S10+ has five (rear wide, rear tele, rear Ultra Wide, front RGB depth camera, front selfie camera), the S10 has four (all the same but loses the front RGB depth camera), and the S10e has three. When opting for the S10e, you lose out on the front RGB depth camera as well as the rear 2X tele lens. Otherwise, specs are the same as the S10+ we pitted against the iPhone XS Max. That includes a 12MP 26mm wide angle lens, a 16MP 12mm Ultra Wide lens, and a front-facing 8MP selfie cam. The wide angle has a Dual Aperture /1.5-2.4 which can help for quick shots and low light. Comparatively, the iPhone XR only has a 12MP on the back. There is the standard 12MP /1.8 wide angle lens which is the equivalent of a 26mm lens —same as the S10e. On the front is a 7MP camera with an f/2.2 aperture. Just looking at the specs alone on paper, we would expect that the S10e will suffer when using any form of zoom, but will beat out the iPhone with the Ultra Wide lens. That said, enough hypothesizing and let’s get into the sample imagery. To start, we went out and shot some night photography. In this image, you can see how the S10e determined it was a night shot and applied an extra starburst effect to all of the lights above the street. This is going to be personal preference, but in some shots it can be a bit much and look fake. Used more subtly, this could add a bit of extra drama to a shot. Otherwise, we felt the iPhone produced deeper blacks and a more appealing image. Just as with the S10+, the most impressive shots from the S10e use the Ultra Wide lens. 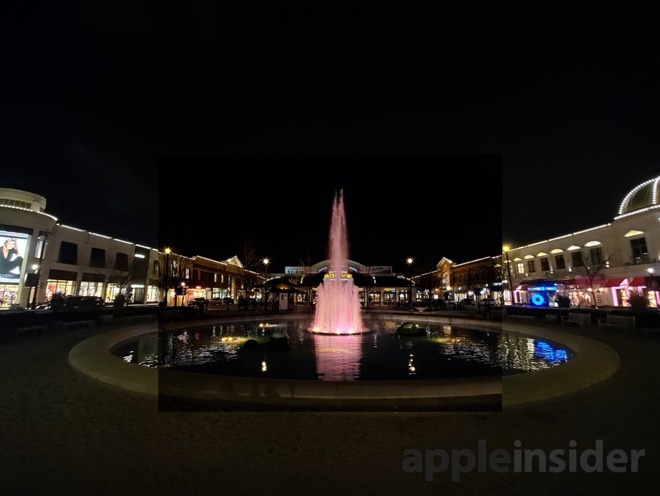 First, we shot this fountain with the Galaxy S10e. Then we went and shot it with the Ultra Wide lens of the S10e and overlayed the original. You see how much more of the scene is captured in the image. It really can capture some amazing shots, especially when exploring nature, cities, or tight spaces. There is distortion and curvature around the edges, but that is the tradeoff you get for having the lens at all. 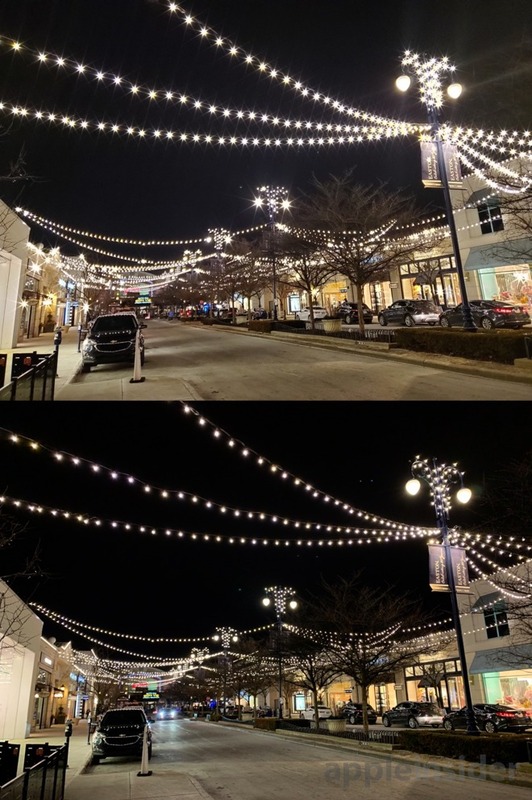 With the overlayed shots, you can see a slight dip in image quality overall when using the Ultra Wide lens, with this night shot looking slightly washed out compared to the wide lens with a hair less detail. We then tried out so food photography. 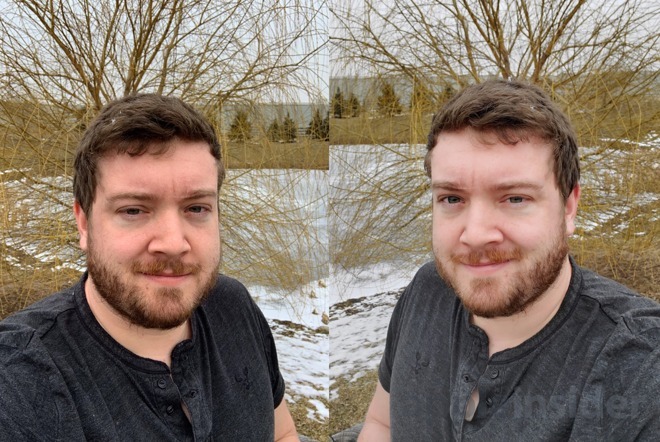 The images here were clearly better on the S10e than the XR. More more using the automatic scene detection built in, the S10e identified it as food and boosted saturation and contrast. The iPhone’s image looks flat and unappetizing in comparison. The S10e also has a dedicated “food” mode but you have to get further from the dish and it applies a similar color effect, while also darkening and blurring the surrounding area. 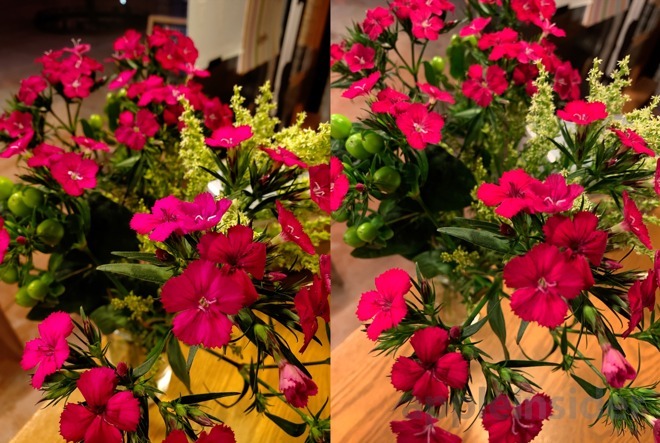 In this shot of flowers, we prefer the image of the flowers produced by the iPhone. The color was more vivid and the focus was better. However, it also made the background too warm. The Galaxy S10e was able to keep the background more natural. 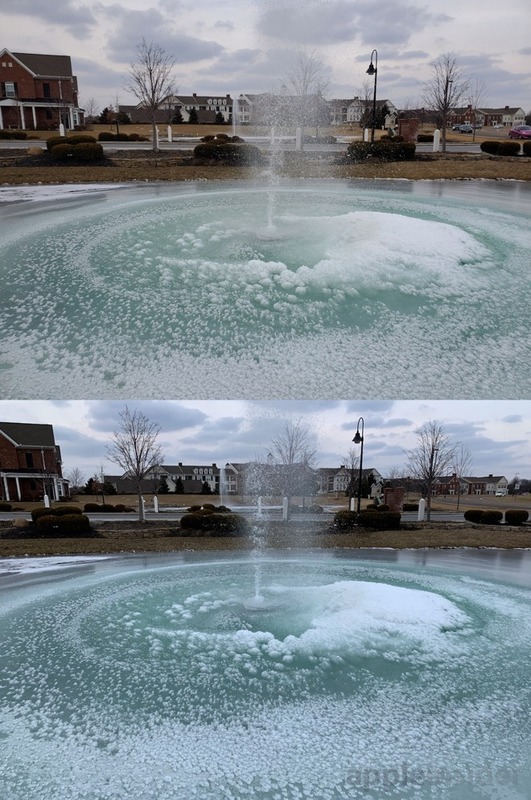 We took some shots of water —albeit frozen water —and were surprised with the results. This time, the iPhone had a better white balance. It kept things cooler looking while the S10e made it a bit too warm and yellow. The sky also looked better on the XR shot. When snapping pics of various desktop toys, we were torn with the results. The iPhone certainly had an overall darker image, but the color looked better. The S10e was brighter, though slightly washed out. 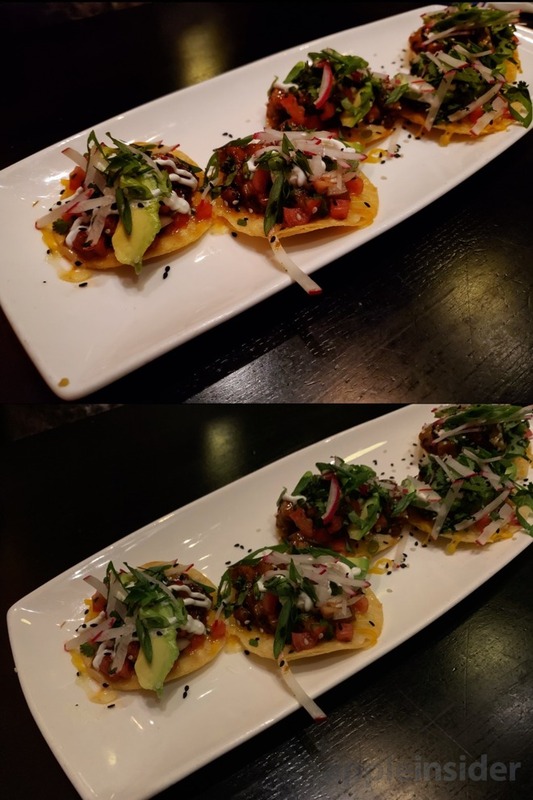 We figure the S10e wasn’t able to determine what the photo subject was, and therefore was not able to apply specific corrections as it had done with the food and night scenes to make them pop. 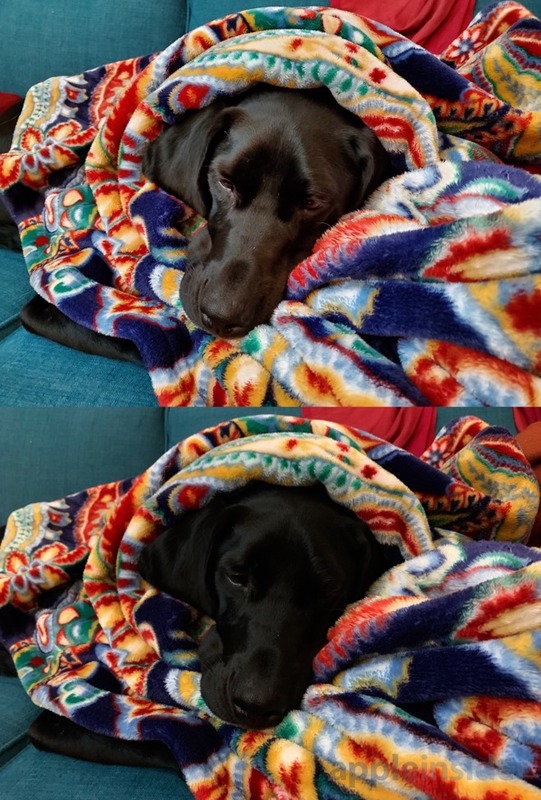 Our sleeping puppy was the subject of this shot. With his dark black hair, he can be a difficult photo subject. Luckily, both cameras did a good job. The iPhone has a fantastic dynamic range and was able to keep Dublin’s face a more natural black, while still retaining detail. As the Galaxy lacks a bit of this range, it instead had to lighten his face. 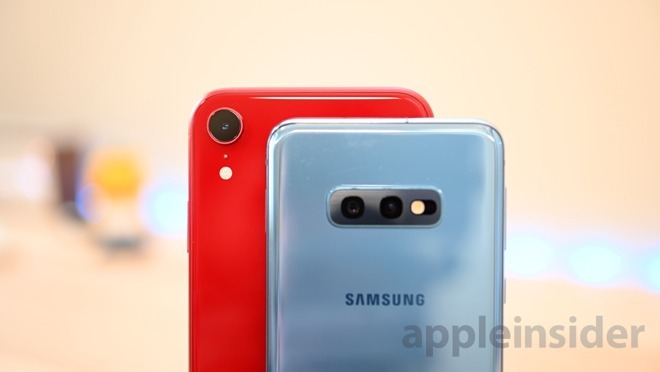 Otherwise, the blanket colors and balance were both better on the S10e. We then tried out some depth of field photography, first with non-human subjects. 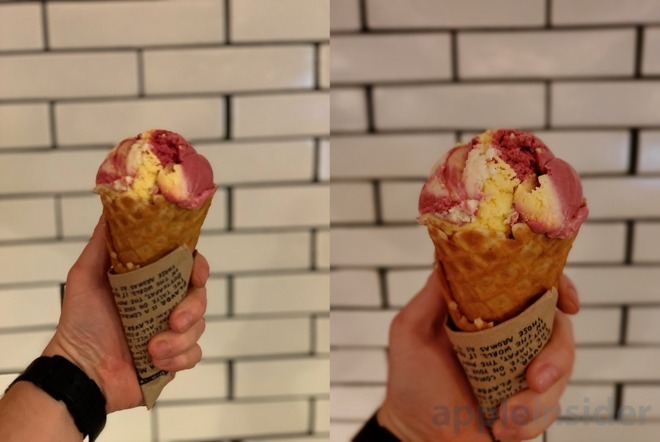 This ice cream cone was a perfect stand in and gave each phone a challenge. 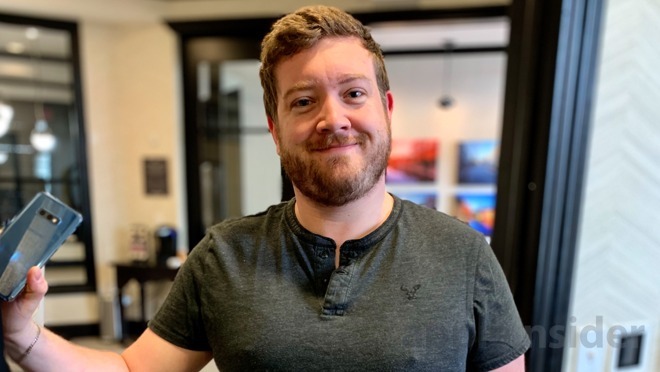 The Galaxy S10e took quite a bit of time identifying the subject before it could adequately blur the background. Even then, it kept cutting off parts of our hand or the cone. Eventually, we got it where wanted and it retained a solid amount of separation between the ice cream and background. The iPhone also had a difficult time, especially since we had to be so far away to take the picture. Once it locked in, it did a great job though the subject has less sharpness. Then we turned to human subjects. This picture from the iPhone is very well done with solid background separation, especially around the hair and arm. Skin tones are spot on and there is great detail. The S10e, just as the S10+, struggled here. We see a substantial amount of smoothing going on and the skin tones are far too light. When comparing, you can see even the shirt lost detail. Apple took quite the beating for the “beautygate” ordeal and now Samsung is doing the same. When we used the front-facing camera, we saw the same issues of washed out skin tones and too-smooth subjects. Which is the better camera? 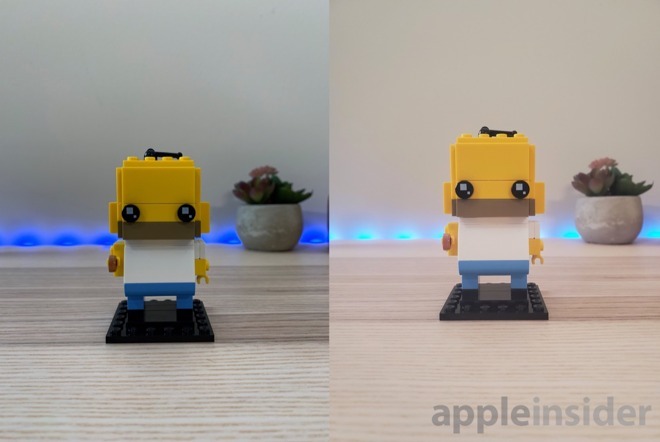 Choosing which camera is better between the S10e and the XR is even more difficult than between the S10+ and XS Max. Even with the lack of telephoto lenses, these phones take some solid photos. Each had their pros, as well as their cons. The S10e wowed us with the Ultra Wide lens, subject identification and food photography. On the other hand, the iPhone did a better job with portrait shots and more natural looking colors. Which of those is more important, is something the user will have to decide. Since much can be done in editing, the S10e may have the edge today, purely for the addition of that Ultra Wide lens.